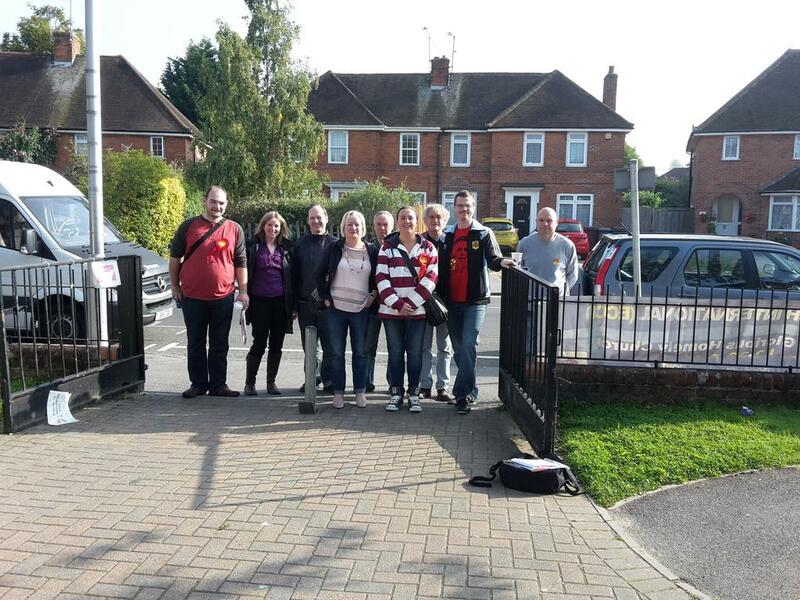 Your Church Ward Labour team were out in force again this morning listening to residents concerns. 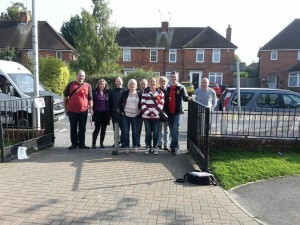 Ashley and Eileen as well as other volunteers spoke to hundreds of residents about local issues that concern them. The Councillors now have a busy time of letting the Council know about them to help them out! This entry was posted in Ward News on October 4, 2015 by Ashley Pearce.